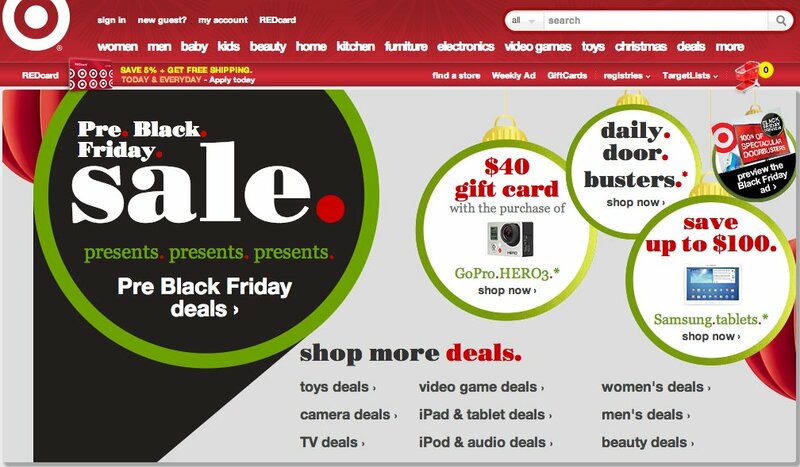 It’s totally understandable if you think the term “Black Friday” is a direct linguistic descendent of “in the black,” accounting jargon for turning a profit. After all, the day after Thanksgiving is now one of the biggest shopping days of the year, an annual delight to retailers hoping to give their bottom lines a nice little boost in the year’s final weeks. But the truth is that Black Friday owes its name to the Philadelphia Police Department, which did not have profitability in mind. 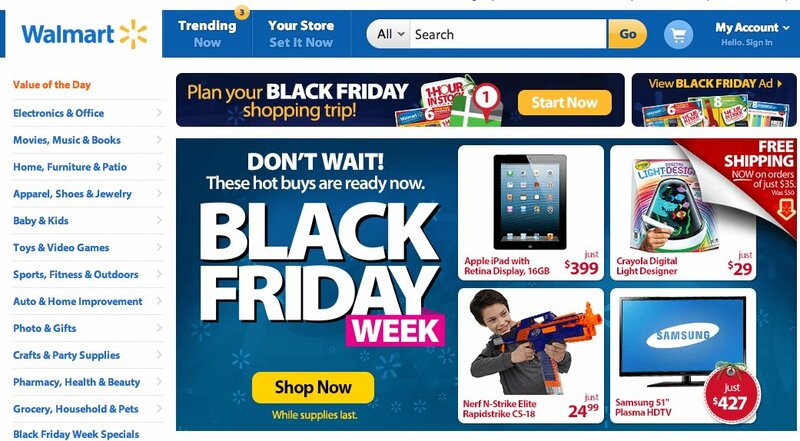 One thing to remember is that, long before the rest of us started calling it Black Friday, retailers hoped to start the holiday shopping season with a bang by offering “can’t miss” deals right after Thanksgiving. (Note: These days, “holiday shopping season” can begin way before Turkey Day.) People being people, they have long stormed stores, caused traffic jams and been generally terrible to one another in an effort not to miss these deals. In the middle years of the twentieth century, the scene was often particularly bad in Philadelphia, where the annual Army-Navy football game was regularly played on the weekend after Thanksgiving. Lots of cars, lots of traffic, lots of chaos. Sound familiar? 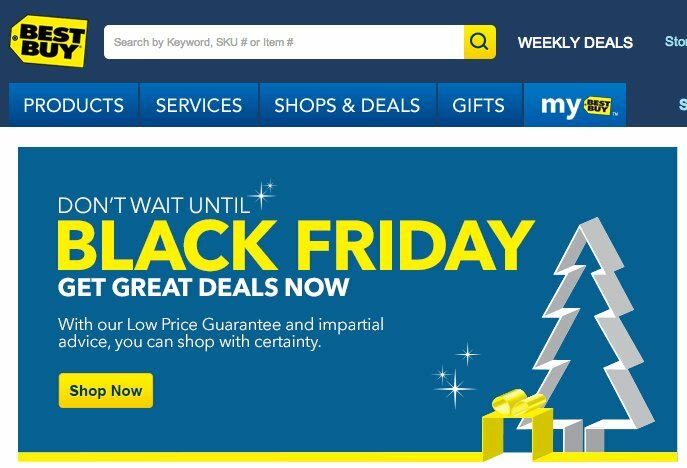 So at some point in the 1950s or 1960s -- some put the date exactly at 1966 -- the Philadelphia Police Department started to refer to the day after Thanksgiving as “Black Friday,” with the unrealistic hope that people would find the whole shebang distasteful and opt out of the collective consumer madness. At a minimum, it was a derisive way to describe an unpleasant day in the life of a Philly cop. The term took off in a big way, but not for the reasons the cops hoped. By the 1980s, the idea gained steam that “Black Friday” was named after retailers trying to hop into the black, according to The Telegraph. For at least a while, some remembered the cops’ reasoning. But by 1975, when a sales manager said it was “bus drivers and cab drivers” that call it Black Friday because of the traffic, it was clear the police were not getting credit where credit was due.